Could you provide a (small) example file ? 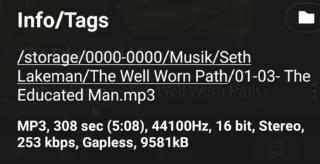 Could you show the audio info ( obtained by long press on the info bar ) and Info/Tags ? 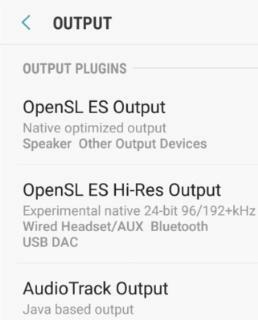 is there any option that FLAC files will sound worse in V3 ? 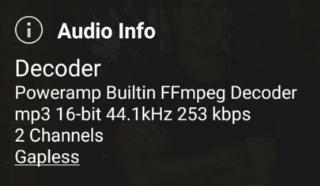 and 320 will sound better ? 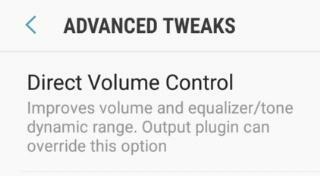 Does this effect persist with and without DVC, with all output plugins, etc ?